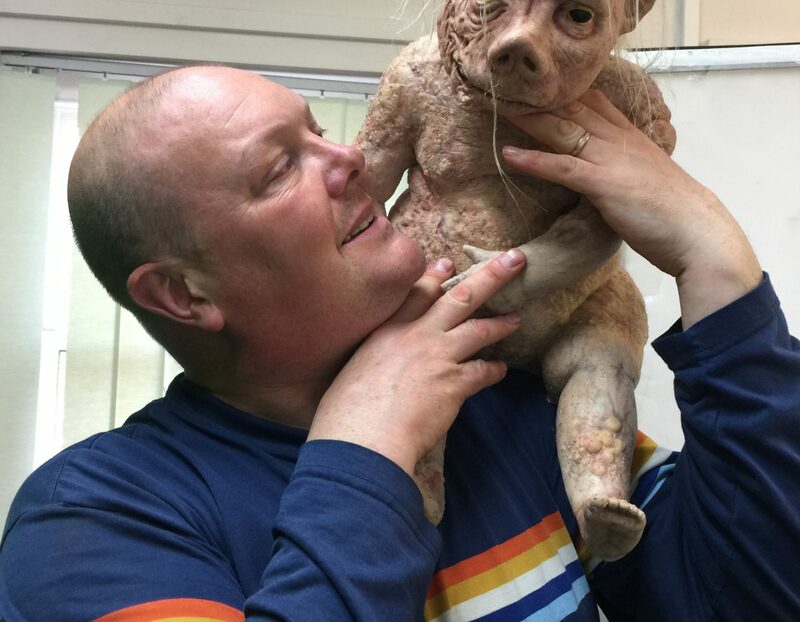 The Satirical shocker is created by Emmerdale actor and director Dominic Brunt and his producing partner actress/writer Joanne Mitchell (Before Dawn, Bait). World premiered at FrightFest, Attack of the Adult Babies has been described as disgusting, depraved, brave, bonkers, brilliant and quintessentially British in its humour and depravity. 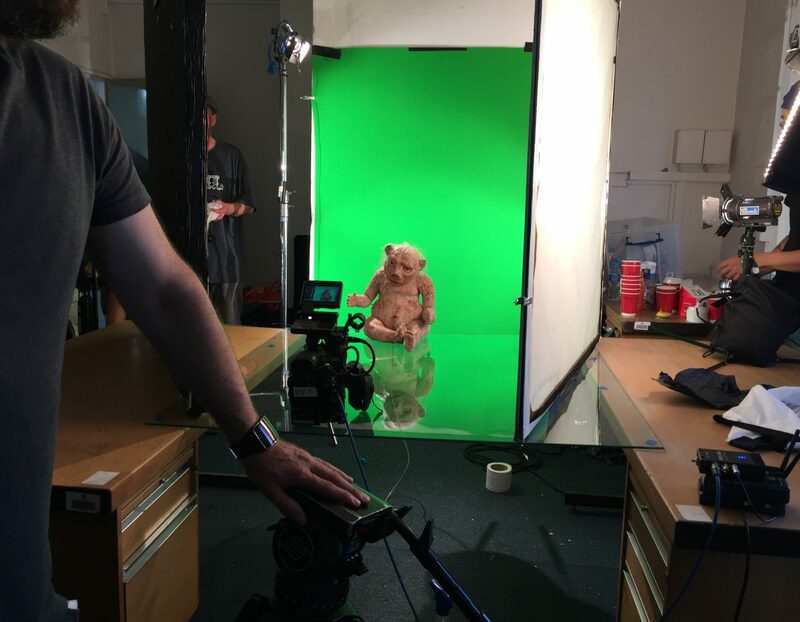 "The cast and crew of ‘Attack of the Adult Babies’ encamped for a three and a half week shoot using the facilities at Prime for all green screen effects at Studio 3. Our earlier film, 'Bait', was also filmed at Prime Studios so we knew we would be well looked after by professionals. Ben Hepworth and his staff are always available, helpful, friendly and incredibly patient and understanding when dealing with what can sometimes be a very stressful environment. We would always return to Prime Studios again and again. We are always made to feel welcome, supported and nothing seems too much trouble. Both Bait and Attack of the Adult Babies (that title!) are better films for the help and assistance of Prime Studios." When two teenagers break into an isolated mansion, they discover a group of wealthy men who dress as babies and have their perverse whims catered to. Attack of the Adult Babies stars Joanne Mitchell, Kate Coogan, Sally Dexter, Andrew Dunn and Charlie Chuck.